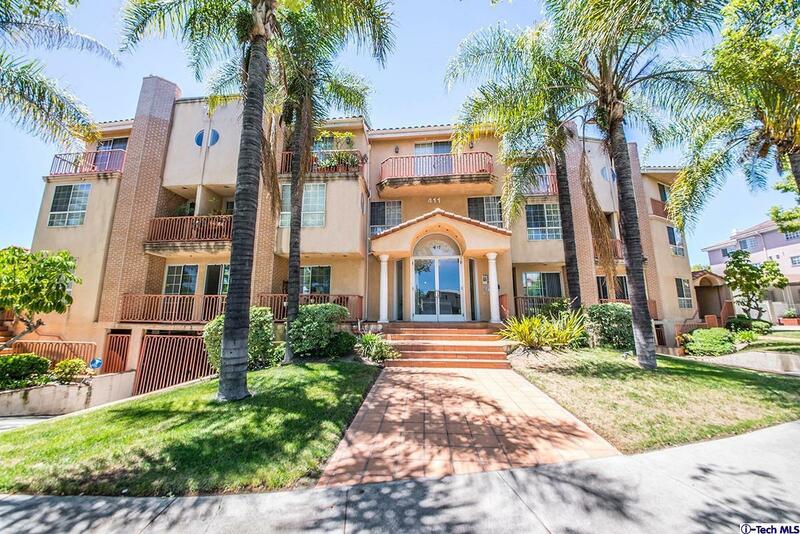 Centrally located Townhouse style condo with 3 bedrooms, 2.5 bath. Offers: double door entry, formal living room with vaulted ceiling and fireplace, formal dining, bright kitchen with built-in stove, oven, microwave, dishwasher. Upstairs bedrooms with master suite that offers a fireplace, and double sinks in bath. Includes: central air and heat, laundry in unit, skylights, recessed lighting, 2 parking spaces. Well kept unit, show cold. Private corner unit with park views.